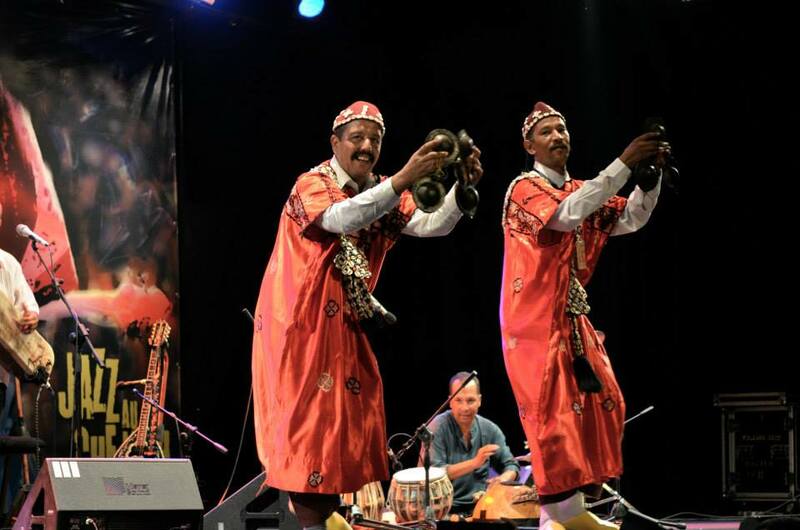 Rabat - The 21st annual Chellah Jazz Festival kicked off Thursday in Rabat. 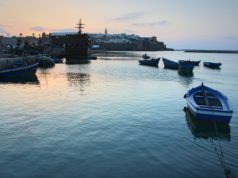 Rabat – The 21st annual Chellah Jazz Festival kicked off Thursday in Rabat. 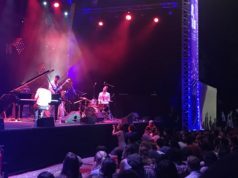 The festival, which will run until September 25, is offering new and varied artistic encounters between Moroccan and European Jazz musicians. 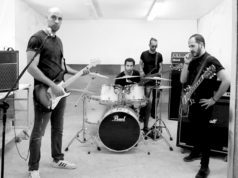 The 2016 edition will feature every night a performance by a European group in the first part of the evening and a Moroccan-European fusion in the second part, and will focus this year on offering entertainment “outside the walls” to give the opportunity to a wider audience to share this music. 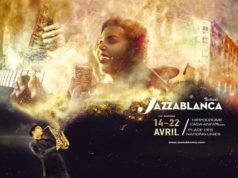 Held annually under the theme “European jazz – Moroccan music”, the Chellah Jazz Festival is an EU initiative in partnership with the Moroccan Ministry of Culture, the Rabat-Salé-Zemmour-Zaer Wilaya and in collaboration with embassies and cultural institutes of EU member states in Morocco. 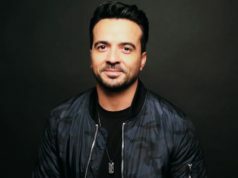 Since its launch in 1996, the Festival has featured over 200 concerts between European and Moroccan musicians.